Africa silhouette image by Natasha Sinegina (CC BY-SA 4.0). Image remixed by Georgia Popplewell. This post draws on stories originally produced by Afef Abrougui, Liam Anderson, Pernille Baerendtsen, Abdoulaye Bah, Endalk Chala, Rosebell Kagumire, Demba Kandeh, Grace M'tungu, Pru Nyamishana, James Propa, Lova Rakotomalala, Taisa Sganzerla, Dercio Tsandzana and Njeri Wangari Wanjohi. 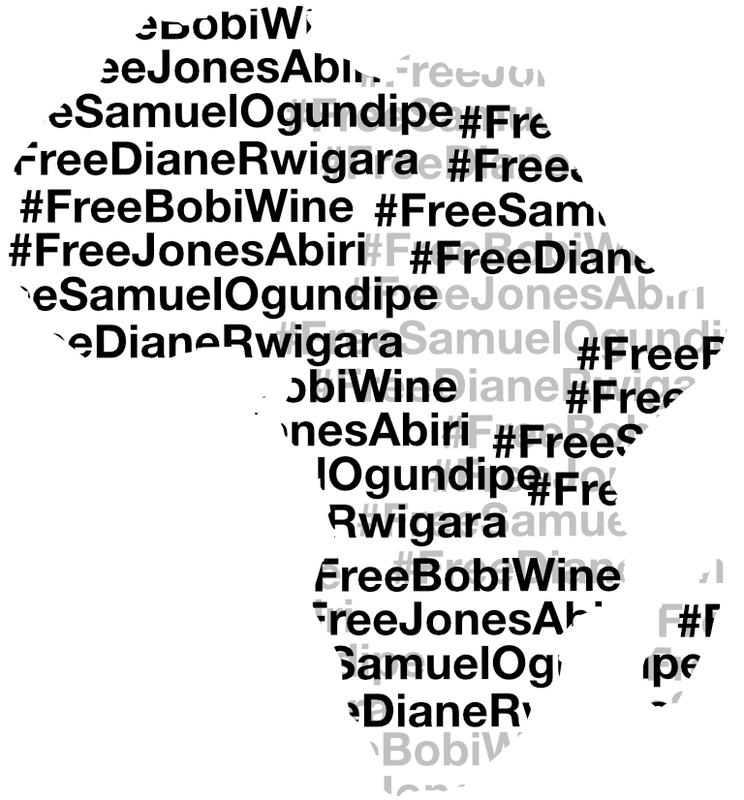 Africa’s landscape of online free speech and dissent has gradually, but consistently, been tightened in recent years. In 2018 in particular, the cost of speaking out — both legally and economically — was on the rise across the continent. This past year, the imposition of taxes and licensing fees on social media use and blogging in countries like Tanzania and Uganda made it more costly for Africans — especially those living in poverty — to communicate, seek information and conduct business online. Internet shutdowns remained a threat in times of public unrest or political transition, like elections. 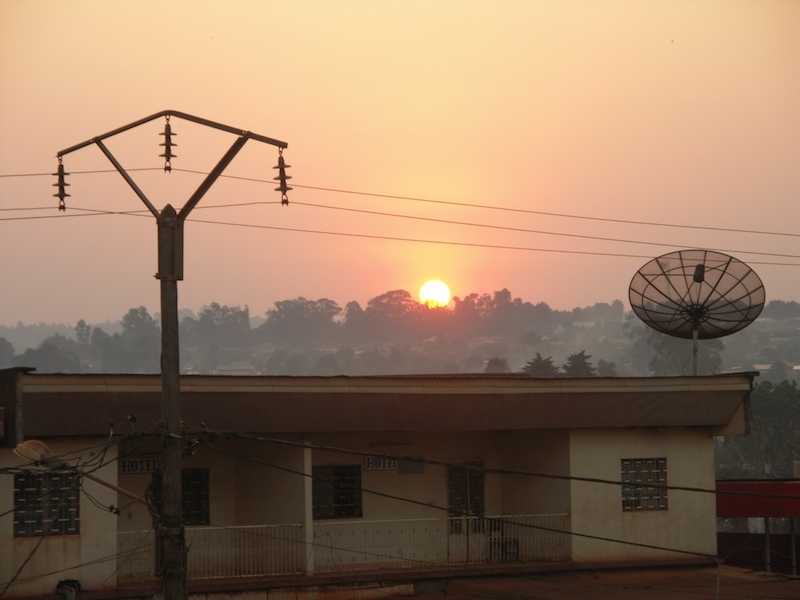 Chad, the Democratic Republic of Congo, Ethiopia and Mali all experienced government-ordered internet shutdowns in 2018 that ran for several hours or a few days. And the now infamous shutdown in Cameroon claimed the world record for the longest known internet shutdown, after running discontinuously for a cumulative total of 230 days from January 2017 until March 2018. And the arrest of journalists persists. In recent years, media workers have been jailed on charges ranging from publishing “false information” to exposing state secrets to terrorism. 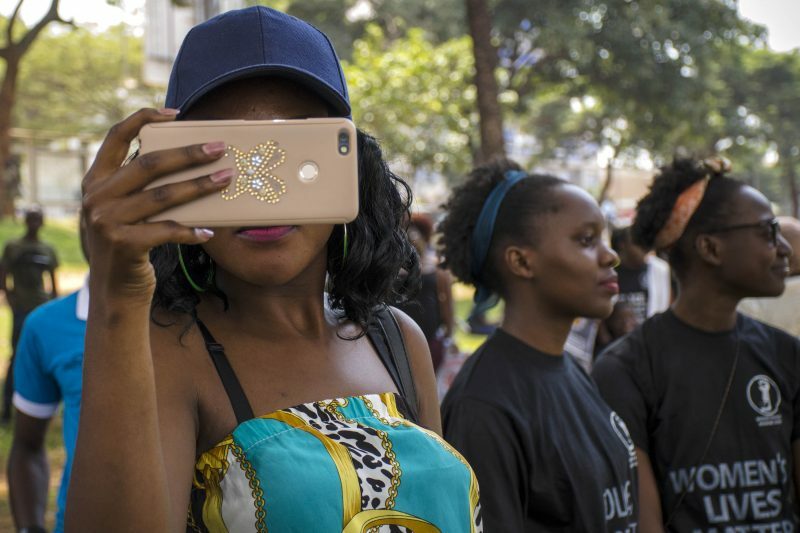 Taken together, these three types of state control over internet access and use have made sub-Saharan Africa a place where the cost of using the internet — and the political risks of using it to speak out — have become too high for many citizens to undertake. Promises of intellectual and economic empowerment heavily touted by international and intergovernmental organizations are becoming a pipe dream for too many people on the continent. The June 2018 Women's March in Kampala, Uganda. Photo by Katumba Badru, used with permission. In 2018, the governments of Uganda, Zambia and Benin imposed new taxes on social media users, leaving them struggling to pay new fees on top of already-costly internet service. Alongside an apparent desire of government leaders like Ugandan President Yoweri Museveni to quell online “gossip”, these tax policies stem from a long-standing frustration with Internet-based communication applications, such as WhatsApp. Typically foreign-owned and free of charge for anyone with internet access, government actors long argued that these apps cause revenue losses for national telecom operators who were once the primary providers (and cost beneficiaries) of these services. At this stage in sub-Saharan Africa’s telecommunications development, tools like WhatsApp and Facebook Messenger have become the dominant applications for person-to-person communication for families and businesses and distributing public alerts during emergencies. 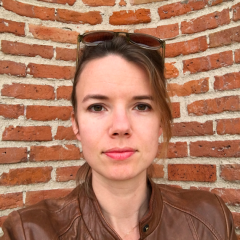 Making them more expensive may drastically reduce citizens’ ability to communicate with one another, affecting many facets of social interaction and productivity. For some citizens, the tax will cut off access entirely. Meanwhile, in Tanzania and Mozambique, new taxes have been introduced for bloggers and small publishers that could drive many of them out of business. Tanzania’s so-called “blogger tax” requires bloggers and independent website owners to register and pay roughly $900 USD per year to publish online. Mozambique’s new scheme will assign licensing fees of up to $3300 USD for Mozambican journalists working independently. Tanzania’s new policy led to the temporary closure of Jamii Forums, which has been dubbed both the “Tanzanian Reddit” and “Swahili Wikileaks” — creating big waves on the Tanzanian social media scene. All told, these licensing and taxation schemes create economic and civic barriers that will have significant consequences for journalism, communication, commerce and free speech in the region. Internet shutdowns in Africa persisted in 2018 after occurrences peaked across the continent in 2016. Approaching and during major elections, and at the height of political protest movements, the governments of the Democratic Republic of Congo, Chad, Cameroon, Ethiopia, Gabon, The Gambia, Mali, Zambia, and Zimbabwe have resorted to shutting down the internet or social media — or at least slowing down certain applications. Yet the practice has continued, despite the demonstrable burdens it presents for social connection, economic growth, and public safety, and despite a June 2016 UN Human Rights Council resolution (A/HRC/32/L.20) enshrining the right to internet access and condemning such disruptions. Nigerian journalist Samuel Ogundipe. Photo by PREMIUM TIMES, used with permission. 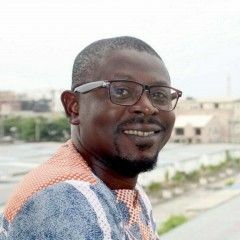 Arrests and arbitrary detentions of journalists and human rights advocates in Nigeria, Angola, Ethiopia and Tanzania (to name a few) show that governments are actively seeking to put a barrier between people and their right to be informed. Media workers and citizens have been jailed on charges ranging from publishing “false information” to exposing state secrets to terrorism. 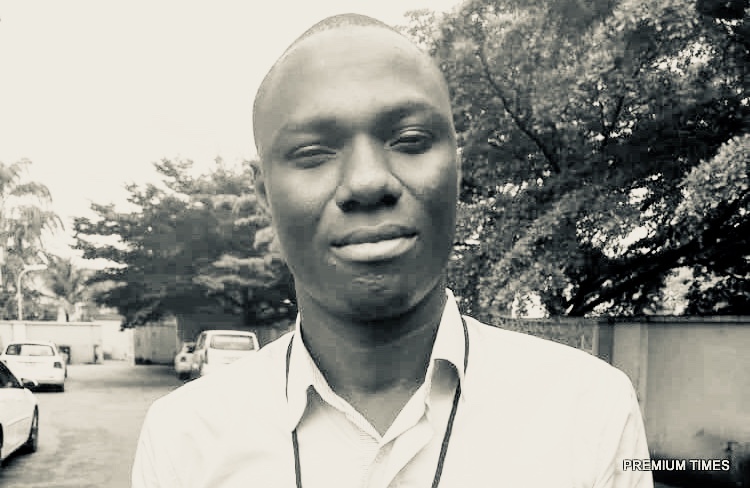 These arrests have stymied the work and voices of people like Samuel Ogundipe, the Nigerian investigative journalist who was detained for three days (illegally) arraigned in secret. 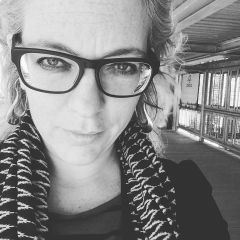 In Tanzania, two media freedom advocates from the Committee to Protect Journalists were detained overnight and interrogated by plainclothes officers in Tanzania, while they were visiting the country as part of a fact-finding mission.